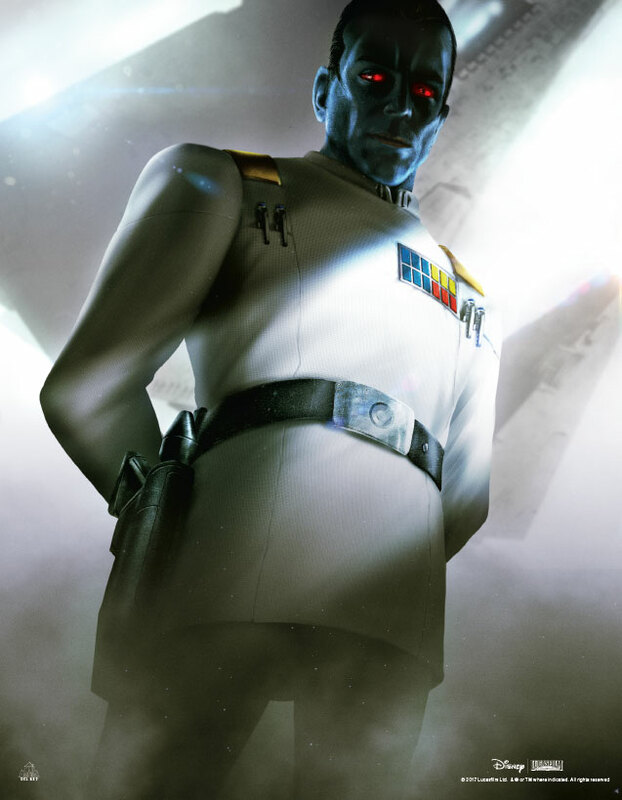 One of the most cunning and ruthless warriors in the history of the Galactic Empire, Grand Admiral Thrawn is also one of the most captivating characters in the Star Wars universe. 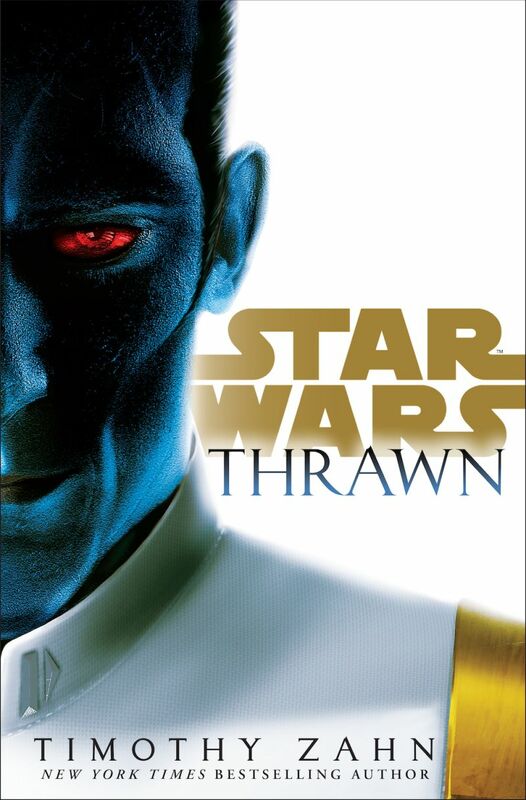 From his introduction in bestselling author Timothy Zahn’s classic Heir to the Empire, through his continuing adventures in Dark Force Rising, The Last Command, and beyond, Grand Admiral Thrawn has earned an iconic status among Star Wars’ greatest villains. But Thrawn’s origins and the story of his rise in the Imperial ranks have remained mysterious. 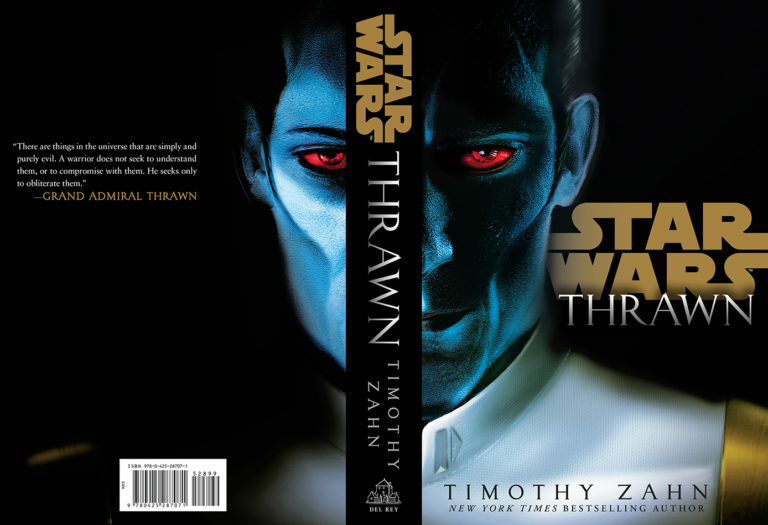 Now, in Star Wars: Thrawn, Timothy Zahn chronicles the fateful events that launched the blue-skinned, red-eyed master of military strategy and lethal warfare into the highest realms of power—and infamy. Świetna książka, czyta się bardzo ciekawe i szybko. Może trochę przesadzili z nieomylnością Thrawna ale to chyba najlepsza książka Star Wars od kilku lat. Czytałem oryginał, ciężko powiedzieć kiedy polskie wydanie. Ciekawa książka, moim zdaniem najlepsza książka o Thrawnie od czasu trylogii. Mocne 7/10.